Weren’t shepherds considered ritually unclean because they handled dead and wounded animals and because they couldn’t wash their hands before eating? Therefore they couldn’t worship in the temple or eat at table with “clean” folks? Good question, Sue. My sources don’t say, though this sounds logical. I’ll have to research. 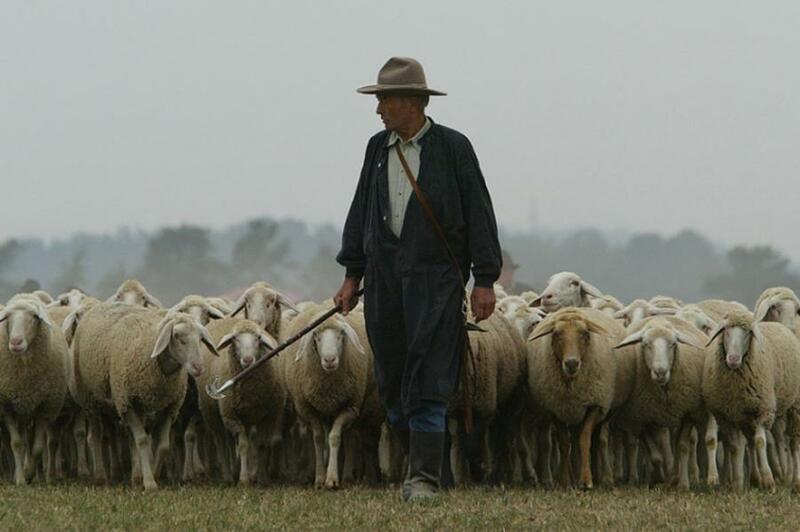 I did learn, though, that post-Biblical opinions of shepherds in Palestine were low – they were considered criminal and to not be trusted due to their transient lifestyle. Much like many Europeans see the Roma.